Min charge applies. Not valid with other offers. Expires 05/07/19. 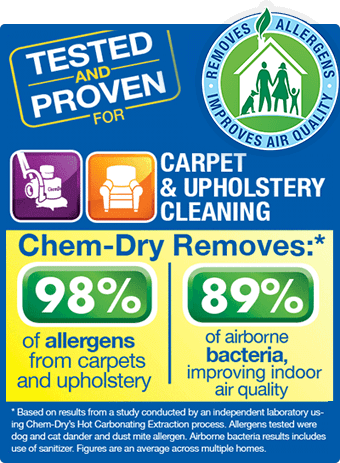 Call Chem-Dry of Mansfield at (419) 756-5353.